Born and raised in San Francisco, Lisa Jacobs brings to Oakland her 20-year track record of forging innovation in the international public health arena to local government. As head of governance for the highly-regarded UN/Gates Foundation-backed Gavi Vaccine Alliance for 10 years in Geneva, Switzerland, Lisa designed its governance structure, managed all board proposals and events, and negotiated with health ministers, government and UN officials, NGOs, foundations and vaccine industry representatives on behalf of children in the world's poorest countries. She is excited to use her political and communications skills on behalf of Oakland residents. Lisa, UC Berkeley graduate in Rhetoric, also has extensive experience in writing policy papers, speeches, newsletters, press releases, web copy, brochures, and young adult fiction (she wrote three Sweet Valley High novels). Lisa lives in North Oakland (Golden Gate) with her partner and their dog. Oliver Luby is an attorney and has been an advocate for good government reform for many years. He is a graduate of the Lewis & Clark Law School and received his Bachelor of Arts degree in Psychology from New College of Florida. He worked for the San Francisco Ethics Commission for over 8 years, originally as a legal analyst and investigator and subsequently as the fines officer, with a focus on election campaign finance disclosure. For his work on behalf of government transparency, Oliver was a co-recipient of both the Bay Guardian’s Local Heroes award and the Norcal Chapter of the Society for Professional Journalists’ James Madison Freedom of Information Award. His work history includes law clerking for both a Federal Public Defender office and a legal clinic representing low income clients in landlord-tenant, unemployment compensation, consumer protection, and family law matters. He has also worked as a Police Dispatcher in Florida and in various mental health, youth services, and environmental protection positions. Born and raised in St. Petersburg, Russia, Olga Bolotina earned a Doctorate of Veterinary Medicine degree from St. Petersburg Academy of Veterinary Medicine. Olga’s interest and passion for sustainability led her to the Presidio School of Management, where she graduated with a Master’s degree in Sustainable Business Administration. Olga serves as a chair of the Northern Alameda County Sierra Club group, and as a board member with the League of Conservation Voters of the East Bay. 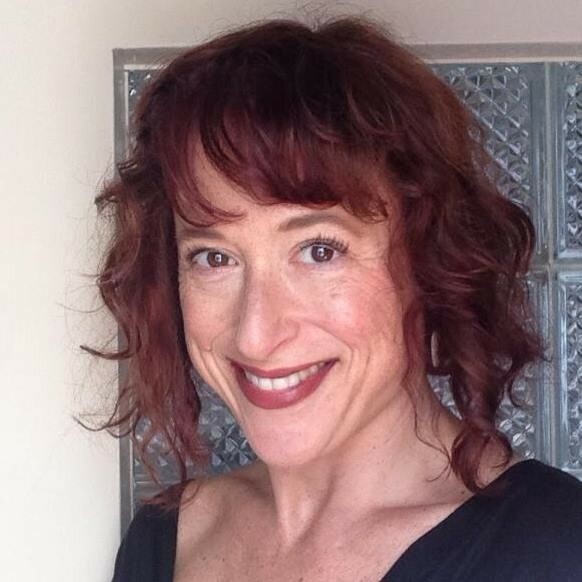 Living in the Rockridge district of Oakland for over 14 years, Olga has been actively involved in the sustainability movement and community organizing within the business, nonprofit and political communities. Olga worked as the State Event Organizer for TransForm’s Transportation Choices campaigns in 2012 and 2013, and has developed marketing and social media campaigns and strategies for sustainable enterprises as Director of Business Development with GoSustainably. In her free time, Olga enjoys trips to wilderness, sustainable gardening and interviewing green business leaders.